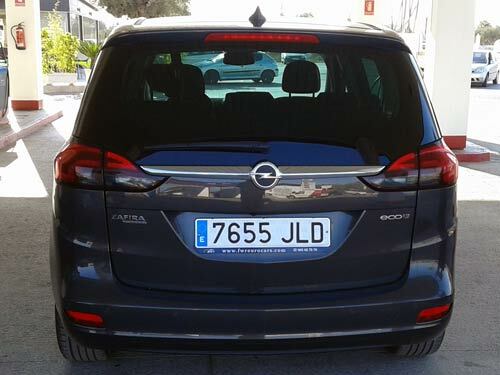 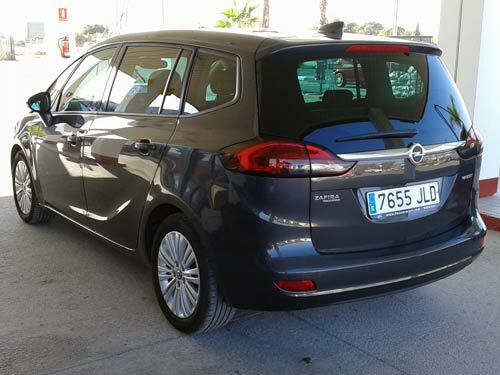 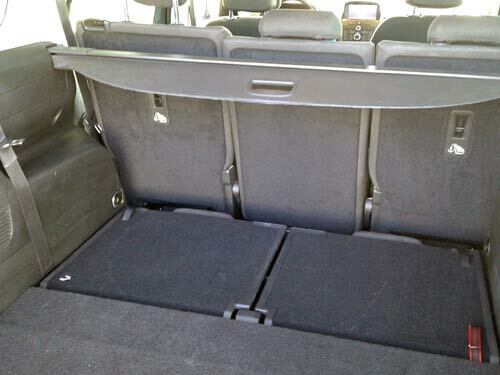 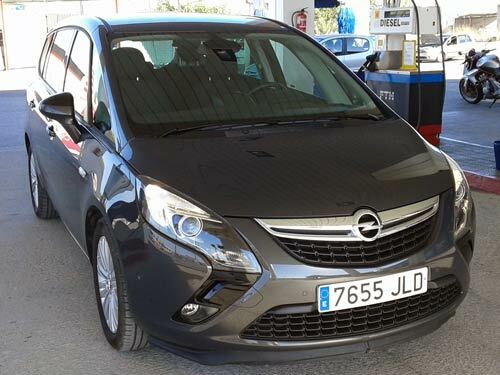 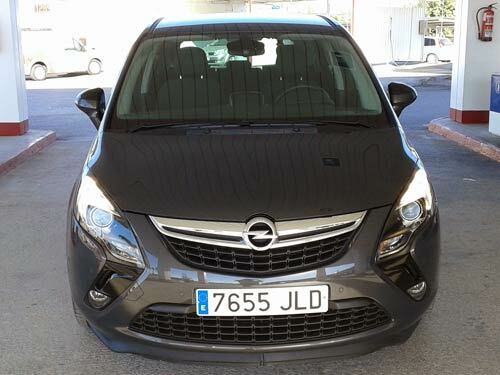 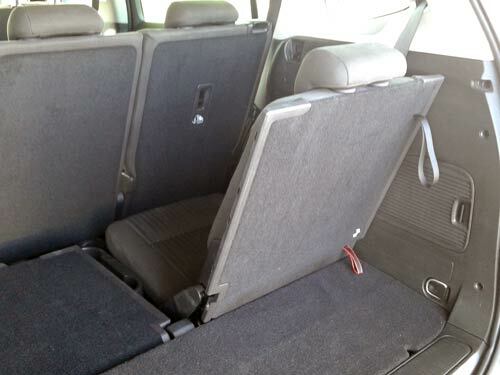 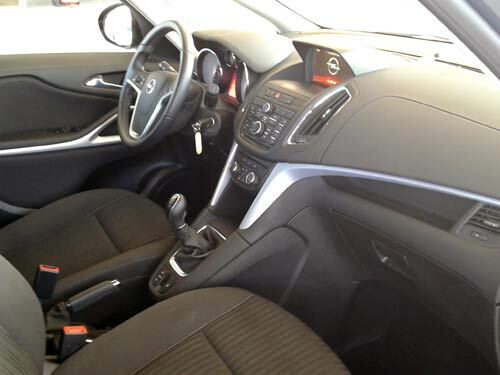 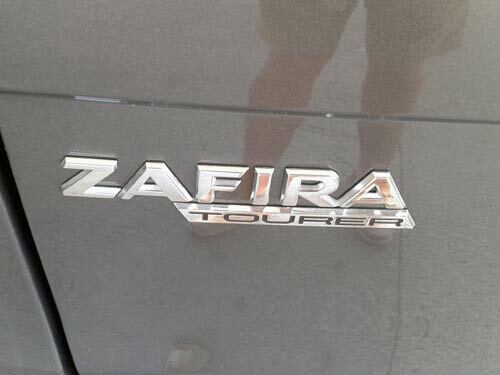 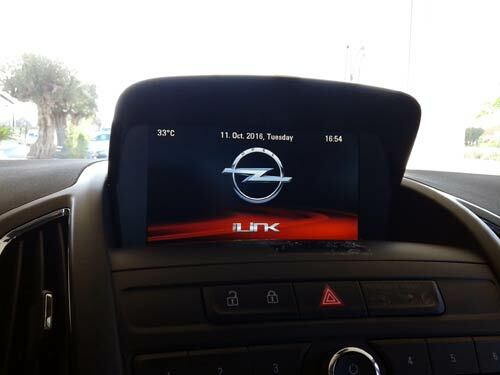 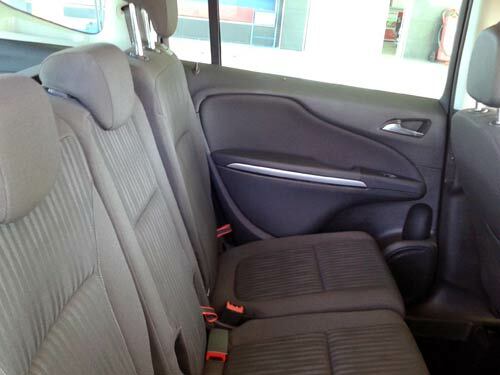 Opel Zafira Tourer Used car costa blanca spain - Second hand cars available Costa Blanca and beyond! 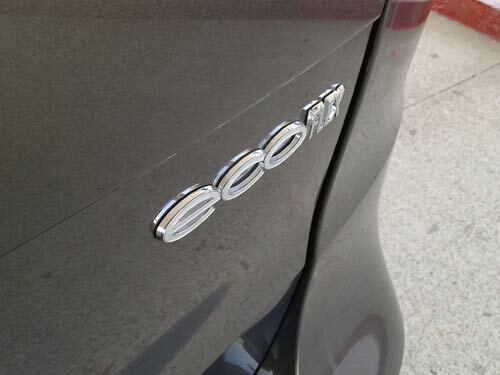 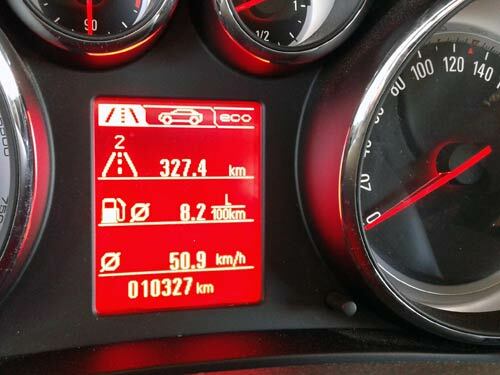 Just 6,000 kms on this stunning seven seater! 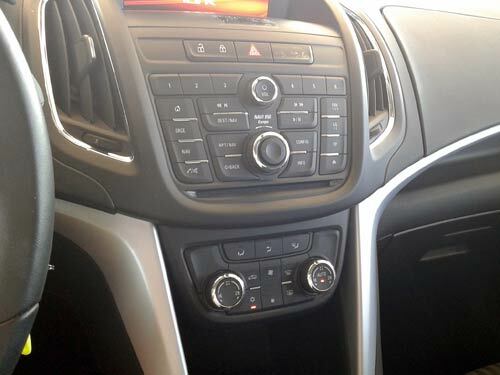 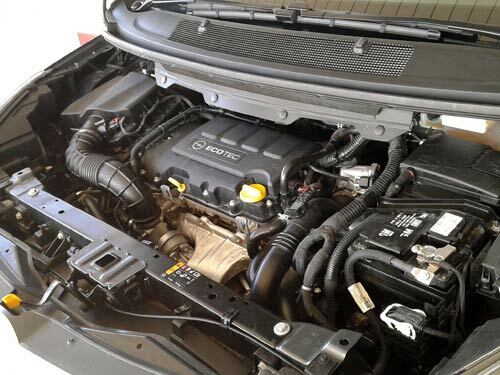 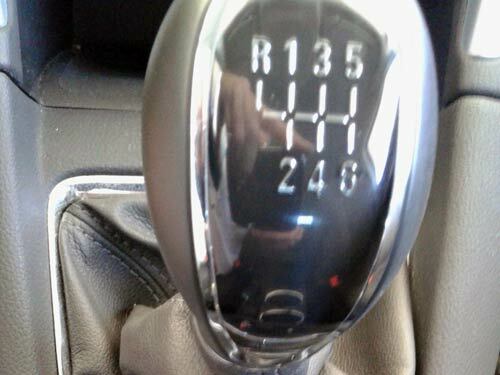 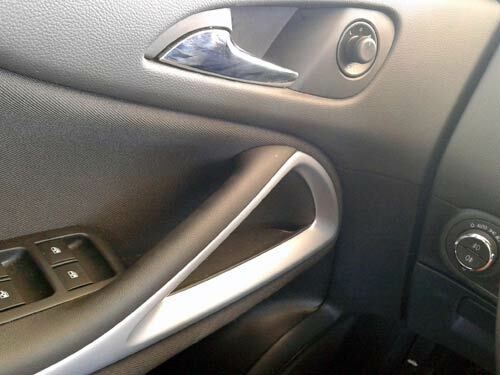 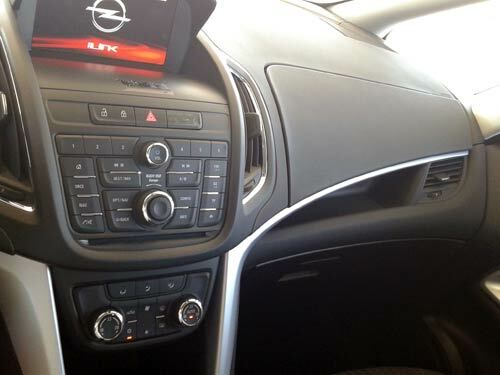 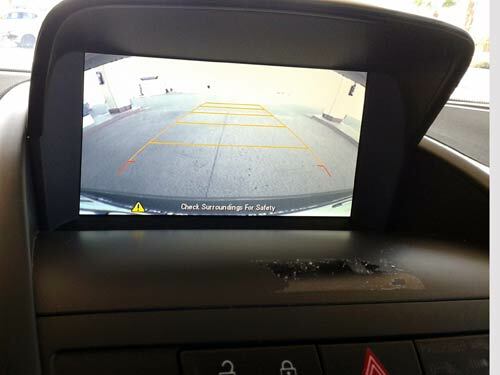 A six-speed gearbox linked to an incredibly economical engine and all the toys you could nead including cruise, parking sensors, stop/start and more!